Is It a Kindle/iPad Kinda Christmas? Get These Bestselling TSB Horse Books in Kindle/ePub Format! Check out the TSB horse books available in digital format! Is someone you know getting a Kindle or tablet for Christmas? Treat your horsey-and-tech-savvy friends right with a few of TSB’s bestselling books in digital format! The following titles are available in Kindle and ePub (ebooks.com)! And don’t forget: ALL these titles and MORE are available in print format from the TSB online bookstore. If you order before midnight on December 16th, you can still get FREE SHIPPING in the US in time for Christmas! Books by Denny Emerson and Geoff Teall Now Available in Kindle and ePub Formats! Yes, Trafalgar Square Books is slowly but surely going digital. It is our goal to provide the same quality content you get in the print versions of our highly illustrated horse books in an ebook, if that’s your preferred means of reading. Our backlist is extensive and it will take some time to make all our bestselling titles available via all formats, but sign up here for email notifications (see right side of the blog page) and you’ll be the first to know which top-selling horse book you can download onto your e-reader, smartphone, or iPad, as soon as it comes available. 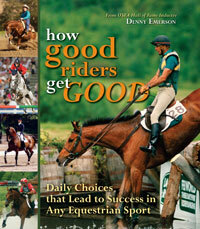 To kick off the New Year, the bestselling book everyone is talking about, HOW GOOD RIDERS GET GOOD by Denny Emerson, is now available in Kindle and ePub formats! Denny’s book is all you need to get where you want to go in the horse world–order the book today from the TSB online bookstore, where shipping in the US is always FREE. You can order HOW GOOD RIDERS GET GOOD for Kindle on Amazon.com and the ePub version for multiple platforms on eBooks.com. 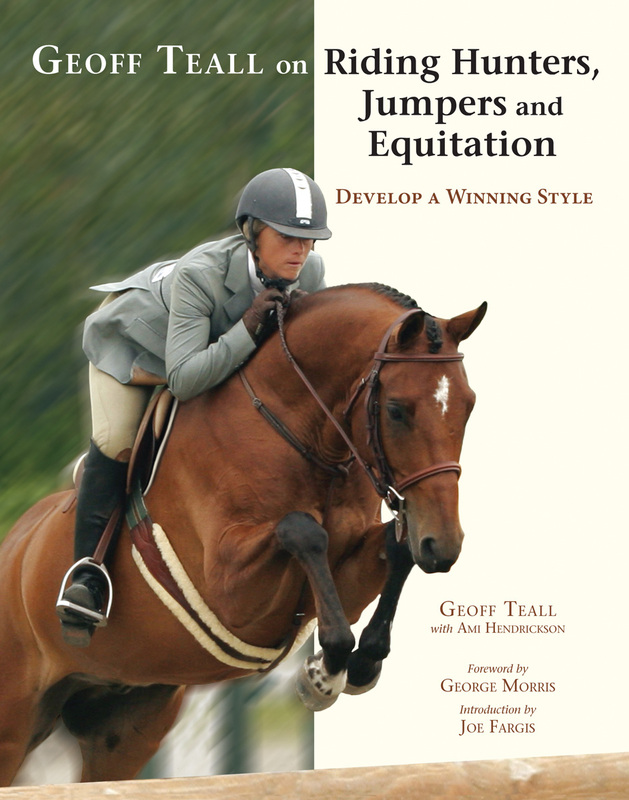 ALSO, Geoff Teall on Riding Hunters, Jumpers, and Equitation is now available in Kindle and ePub formats!